Homesickness dogs Lev, not only for nostalgic reasons, but because he doesn't belong, body or soul, to his new country-but can he really go home again? 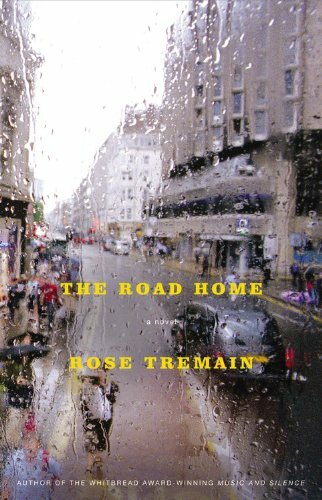 Rose Tremain's prodigious talents as a prose writer are on full display in THE ROAD HOME, but her novel never loses sight of what is truly important in the lives we lead. Rose Tremain lives in Norfolk and London with the biographer Richard Holmes.